Driving a taxi is listed as one of the most dangerous occupations in the world. It should come as no surprise especially since taxi drivers work long hours into the night. Aside from dealing with road rage and rowdy pedestrians, they are constantly under the threat of thieves and carnappers. 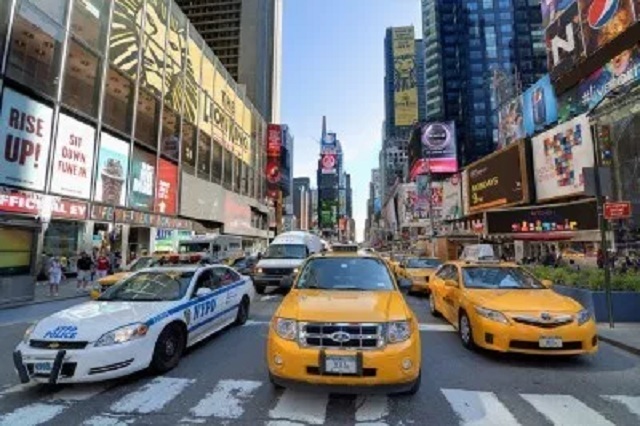 To address these types of issues, taxi company Yellow Cab teamed up with several cities in the United States to organize the Taxis on Patrol program in hopes of preventing taxi-related crimes. The comprehensive training program educates cab drivers on identifying, reporting, and preventing crime with the use of GPS tracking. Keep reading to learn more about this project. Yellow Cab company president, Jeff Cates, has stated that 20 drivers in Columbus, Denver, and Birmingham have been fully trained under the program. More cab drivers are expected to complete their training in the coming months. For drivers hailing from Columbus, Ohio, each driver is looking for crimes each shift almost as much as they’re looking for potential passengers. Denise Funderburk is one of them. As an employee of Yellow Cab, she’s not only enrolled in the Taxis on Patrol program but in the block watch on wheels program as well. The goal of both programs is to immediately report a crime when or as it happens. “It helps the community feel safer. When you see a police officer it makes you feel safe. And now when you see a Yellow Cab you feel safe,” she said. The Taxis on Patrol program is more widespread in Denver, Colorado, than it is in Columbus. Hundreds of criminal activities, including robberies, sexual assaults, hit-and-runs, and homicides, have been handed over to authorities as a result of the program. Over 30 agencies in Denver, including Metro Taxi, area are now signing up. Crime rate is always at an all-time high in Denver. But with taxi drivers now learning to fight back, the numbers have seen a significant decrease over the past few months. Anthony Joiner and his fellow cab drivers have found Taxis on Patrol useful for decreasing crime and violence committed in their city. 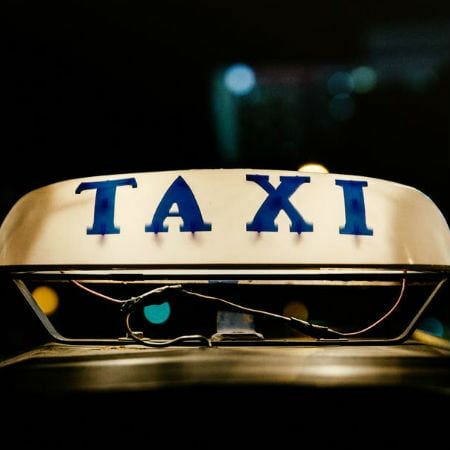 With the incorporation of GPS tracking, in-taxi cameras, and a comprehensive training program, drivers can now take on the responsibility of reporting crime. Everyone is aware of the general increase in crime around the world. In a society where drug culture is prevalent and the gap between the rich and the poor is bigger than ever, it is safe to assume that the situation is only going to get worse before it gets any better. For taxi drivers, the threat is always on a high level. Police and first responders don’t have their eyes everywhere, so it is best for drivers to be equipped ahead of time. Thanks to recent inventions and developments in science and technology, most drivers, like law officers, now use tracking device to fight against crime. Taxis on Patrol has incorporated the use of these smart devices into their system to keep more drivers safe while on the road. These tiny units rely on satellite systems to pinpoint their exact location, speed, and direction of travel. For drivers looking to invest in their safety and security, you can always use GPS tracking devices. These devices can be used not only on vehicles but also to any hidden cargo or assets that the driver might want to keep a close eye on. A little word of caution for all cab drivers out there: Don’t forget to check with your state if they permit smart GPS devices before using them. Failure to do so calls for some hefty fines! Or learn more about our 3G GPS tracking devices.